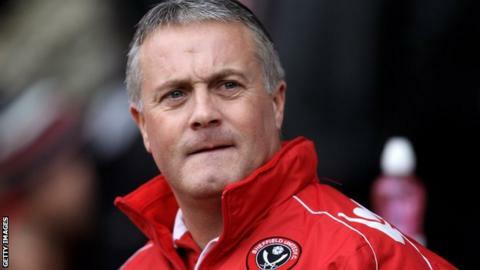 Former Leicester City, Coventry City and Fulham boss Micky Adams has taken up a role with ninth-tier club Harborough Town's Under-18 side. The 55-year-old will run the youth team for the Leicestershire-based United Counties League Premier Division club. The ex-Southampton full-back also previously managed Brighton and Sheffield United - in between spells at Port Vale - and Tranmere Rovers. He left League of Ireland side Sligo Rovers in 2015 for "family reasons". A statement on the Market Harborough club's website said Adams "will be an inspiration to both the players and the club's coaches." Adams has won promotion with four different clubs in his career, taking Leicester back into the top flight in 2002-03. His most recent Football League role ended in April 2015, when he parted company with Tranmere by mutual consent with the club then at the bottom of League Two.